The world is still less connected than most people presume, even with globalization’s rise to a new record level in 2017. Globalization is also far from complete in another sense: some parts of the world are much more connected than others. 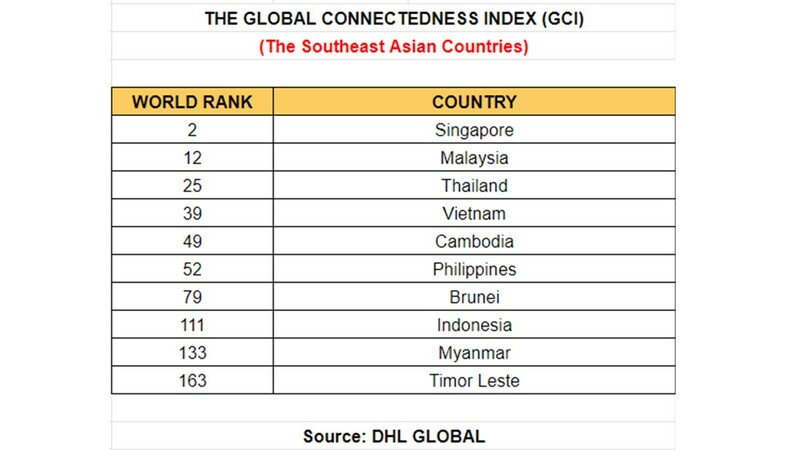 This chapter of the fifth edition of the DHL Global Connectedness Index (GCI) report, by DHL Global compares countries’ and regions’ levels of connectedness and examines country characteristics that influence them. It begins by ranking and discussing countries’ overall DHL Global Connectedness Index scores, and then delve into their separate results on the depth and breadth dimensions of the index. Second, it compares countries’ actual scores to predictions based on their structural characteristics. Third, it reports changes from 2015 to 2017 in countries’ levels of connectedness and highlight where connectedness increased or decreased the most. Fourth, it summarizes the results at the level of major world regions. It concludes with recommendations on how to use the index as an input to business and public policy decision-making. The top 10 ranks on the DHL Global Connectedness Index are held, in descending order, by the Netherlands, Singapore, Switzerland, Belgium, the United Arab Emirates, Ireland, Luxembourg, Denmark, the United Kingdom, and Germany. The countries that fall to the bottom of the rankings are, in ascending order, Sudan, Zimbabwe, Afghanistan, Kiribati, Yemen, Uzbekistan, Timor-Leste, Eswatini (Swaziland), Comoros, and Uganda. Malaysian National News Agency (BERNAMA) reported DHL Express Malaysia and Brunei managing director Julian Neo as saying, Malaysia’s consistent top 20 ranking in the Global Connectedness Index is evidenced by steady growth in Malaysia’s trade with ASEAN. “By increasing our nation’s connectedness, Malaysia is well poised to meet the growth targets set by the International Trade and Industry Ministry,” he said. 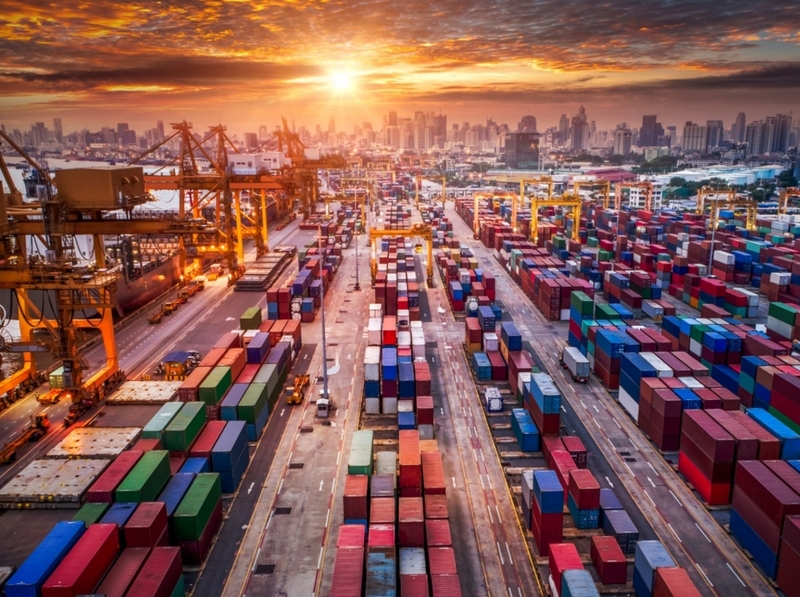 The GCI report said Southeast Asian countries benefit from linkages with the wider Asian supply chain networks as well as ASEAN policy initiatives promoting economic integration. Malaysia and three other Southeast Asian countries -- Cambodia, Singapore and Vietnam -- were economies where international flows exceeded expectations the most, said the report. “This is expected to create a positive effect for the region as deeper global connectedness can help accelerate countries’ economic growth,” it said.